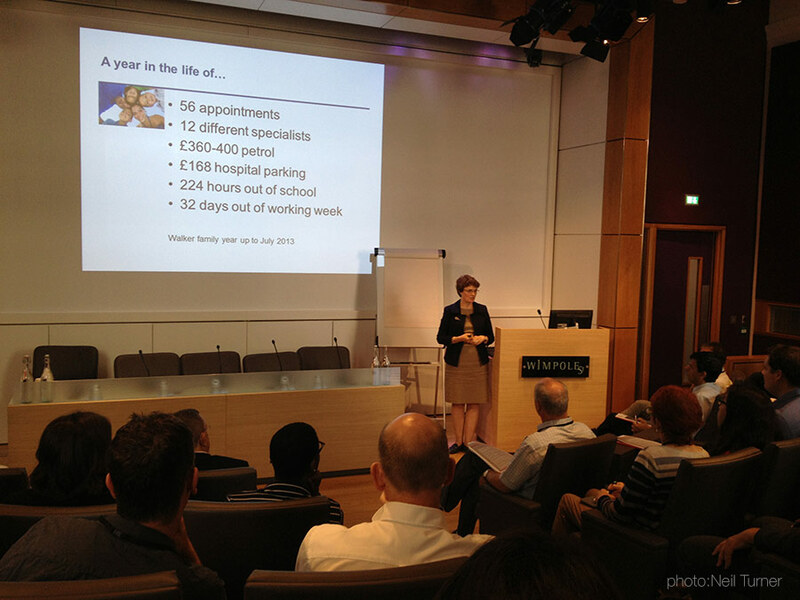 Talk given by Susie Gear at a one-day conference discussing rare diseases. Talk given by Susie Gear at the annual gathering of all the UK’s nephrologists. There was an afternoon session that focused on Alport Syndrome with David Milford (Birmingham) and Professor Neil Turner (Edinburgh) also gave presentations.